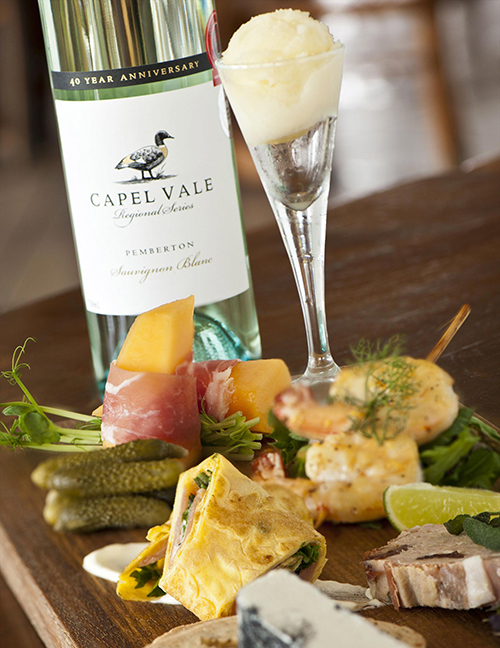 From the moment you watch a sunset at Peppermint Grove Beach with a glass of Capel Vale in your hand and local foodie produce delights, the Capel region has won you over. 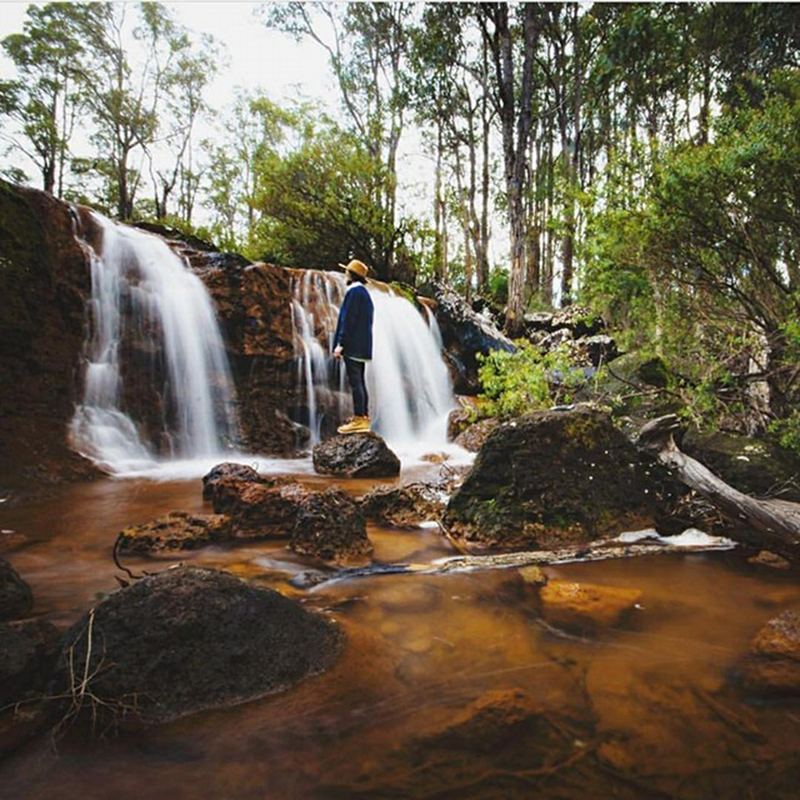 Uncover the world’s only remaining tall Tuart Forest in the Tuart Forest National Park. It’s also home to the rare western ringtail possum. Go bushwalking, have a picnic or indulge in nature studies. 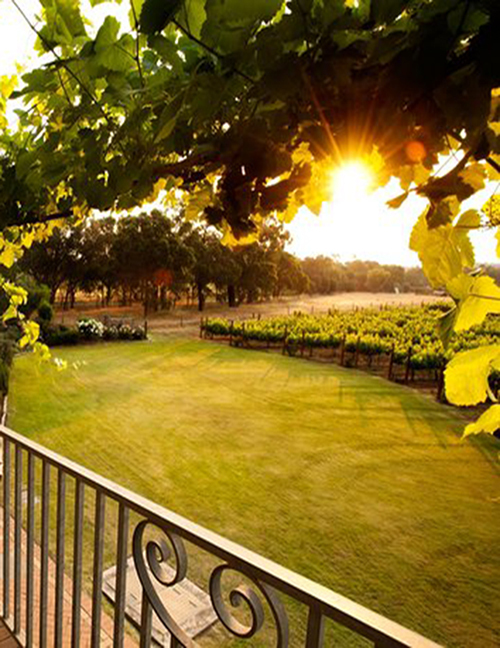 James Halliday agrees with the Australian Wine Companion nominating Capel Vale as 2018 Top 100 Wineries in Australia and a Top 5 Red Star Winery. Enjoy a late lunch at Match Restaurant. It’s all about ‘matching’ food perfectly with wine. The view very pretty special too. Finish with a cheese plate and a glass of their delicious Geographe Merlot. If you have a sweet tooth, we suggest you book a High Tea. It’s a delicious and decadent tradition that never disappoints. Get here early and spend time at one of the Geographe’s best beaches swimming, fishing, surfing and canoeing, including canoeing the Capel River. On weekends, join the locals for coffee at the Community Centre (it's an institution). Pitch a tent at the Peppermint Grove Beach Holiday Park or find a hammock-loving holiday home. Outdoor pursuits are in abundance here, with a rousing round of golf at the Capel Golf Course under the gaze of the grazing kangaroos highly recommended. They even host outdoor movies in summer! The war begins at Paintball Pursuit near Stratham, where groups and individuals can fight it out. There are many things in life that are rewarding, but if they happen to be ultra-fun while being rewarding, then they become a must-do activity. 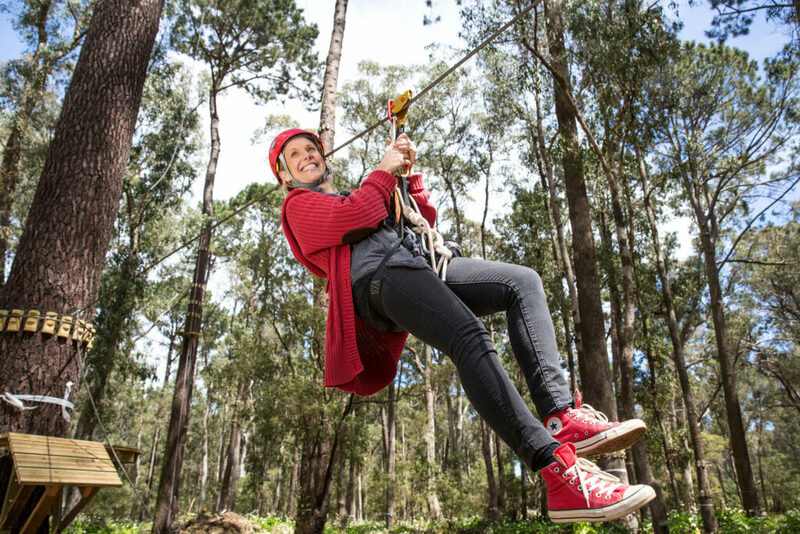 On Capel’s southern border is Forest Adventures South West, an aerial flying fox adventure park set in the beautiful Tuart Forest. Located on more than 8 acres, Forest Adventures offers 77 activities set high among the trees, including more than 500 meters of flying foxes. Don't like heights? What about learning the art of archery on their 15-target archery range where a trained instructor will teach you this ancient sport used in hunting and battlefield! The best value in the region has to be the Capel Bakery. It’s super cute. Stock up on homemade pies, sourdough bread, and old favourites like Wagon Wheels and Butterfly cakes. The service is cheerful, the surrounds cosy, and the price is budget friendly. In season, you can also pick up some great farmgate produce. This is where you may find free-range organic eggs, seasonal veggies and fruits from Mostly Organics, jams and preserves, olive oil produced by local producer Goccio D’oro, as well as a select range of Handmade and Marina natural olive oil soaps and skincare balms. Have a picnic at Ironstone Gully Falls and discover the wildflowers. In winter the stream, having followed a course through one of the region’s many fine jarrah forests, crosses under the road and gently rambles over a series of rapids. The Falls drop over a ledge of nine metres. From August to October, the surrounding countryside abounds with a stunning display of WA wildflowers. Cater to your foodie temptations with the most scrumptious cheesecakes (gluten free) from The Fat Birdie, served with Margaret River Yahava coffee, whilst Capelberry do a great Breakfast Brushette that will surely fill up the hungriest of travellers. They also have a massive selection of herbal teas, Rubra coffee as well as chutneys by Peppi Beach producer, the Fat Hippo. Your kids can decorate Gingerbread men while you sit back and indulge in all their fabulous delights at The Gingerbread House in Boyanup. 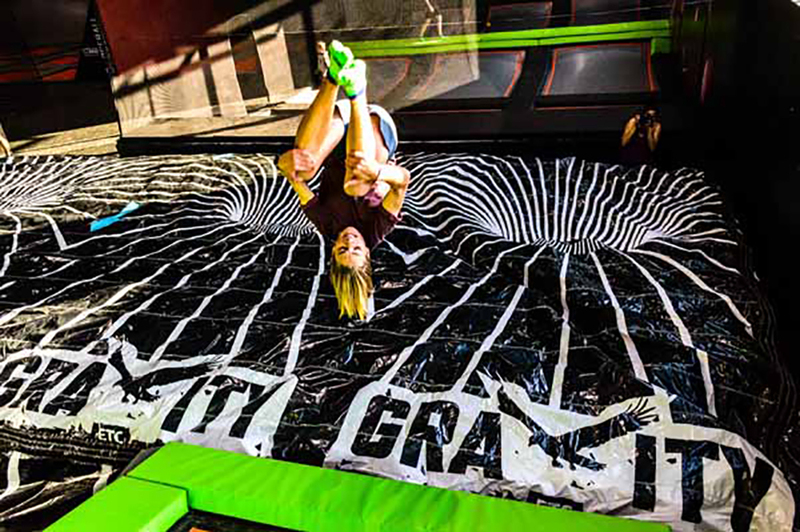 Bounce, tumble, balance, flip, party and fly your way around 2,000sqm of indoor high energy trampoline excitement. Fun for the young and the young at heart at Gravity ETC in Dalyellup. On the fourth Sunday of the month, the South West Rail & Heritage Centre in Boyanup opens its doors with a special theme each time. You can view the historic trains and carriages. See the Capel Men’s Shed and the blacksmiths working in the traditional way. If you happen to be in Boyanup for the fourth Sunday of the month, The Boyanup Farmers Market is just the spot to pick up some awesome produce, craft, wine, plants and all sorts of other bits and bobs. Afterwards, continue your curiosities and collectables hunt at the nearby Quirky Den. The Tree Memories Gallery which hosts fine woodcraft and Jalinda Orchard and Art Gallery are also worth a visit. BunGeo loves French brocade store, Rustic French Living which is housed in a beautiful old church in Boyanup. Enjoy morning tea as you wander through its unique French finds or head to Boyanup Bakery for a homemade pie. 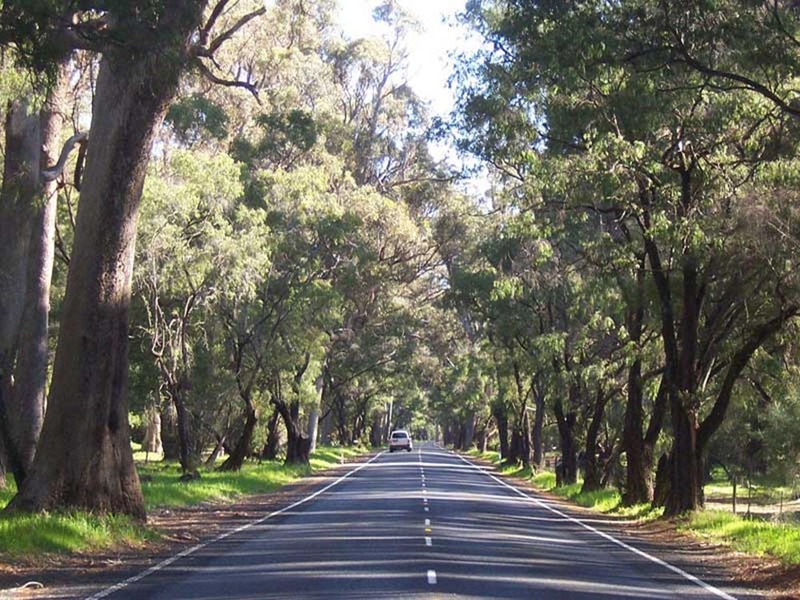 The Preston River Ramble, Joshua Brook , Dalyellup Lakes and the Gelorup walk trails are a way to walk off the stiffness from sitting in your vehicle for hours while allowing you to take in the natural beauty of the area and capturing some of the history.